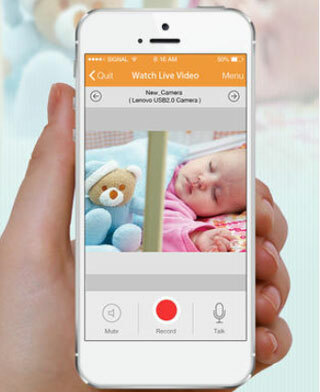 iCam: lets you monitor multiple live web cam feeds from your iPhone or iPad over WiFi. It records motion events and sends you push notifications. AtHome Camera: a remote video surveillance app that turns your smartphone into a home monitoring system. It offers motion detection and scheduled recording. You get remotely control your IP camera to capture your entire place. 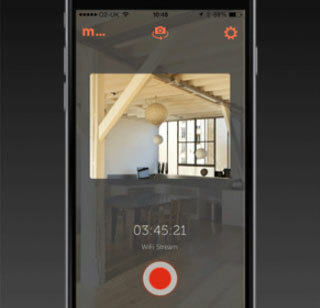 Manything: converts your spare iOS device into a video monitoring camera. You get live streaming, motion alerts, remote control and cloud recording. It offers IFTTT integration. These apps help you keep a closer eye on your home. 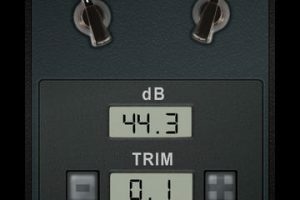 Have you found better web cam apps? Please share them here.